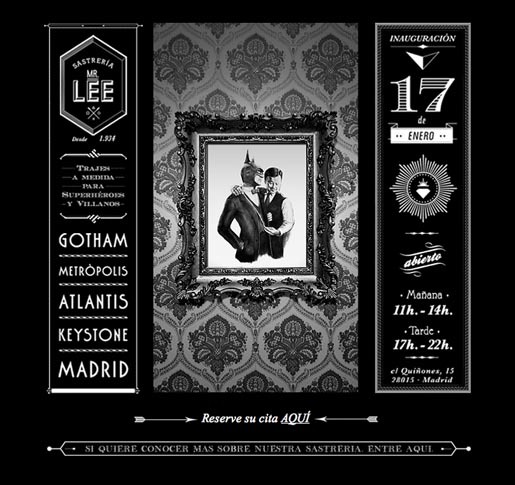 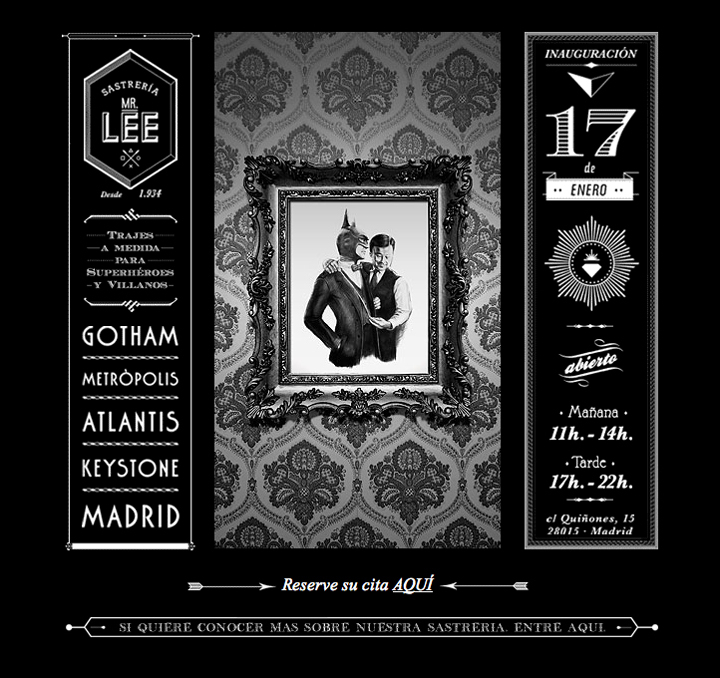 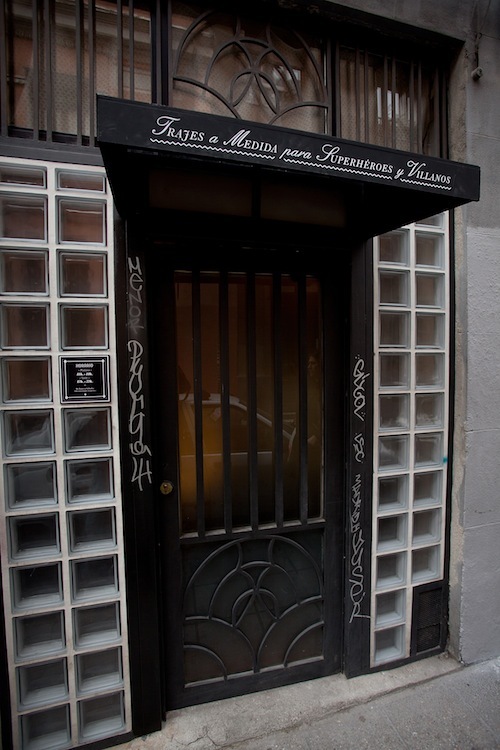 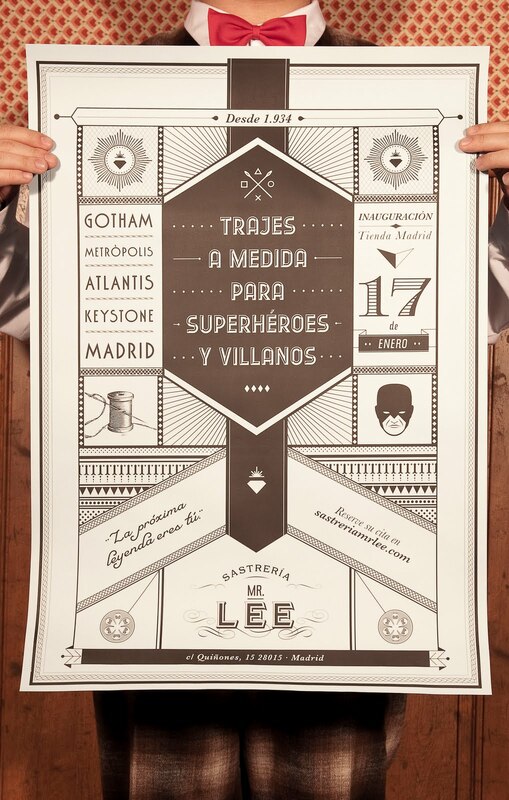 Sony’s DC Universe Playstation 3 game was promoted in Spain with “Mr Lee Tailor to Superheroes and Villains”, an integrated advertising campaign centred on Sastrería Mr Lee, an unusual tailor shop in Madrid. 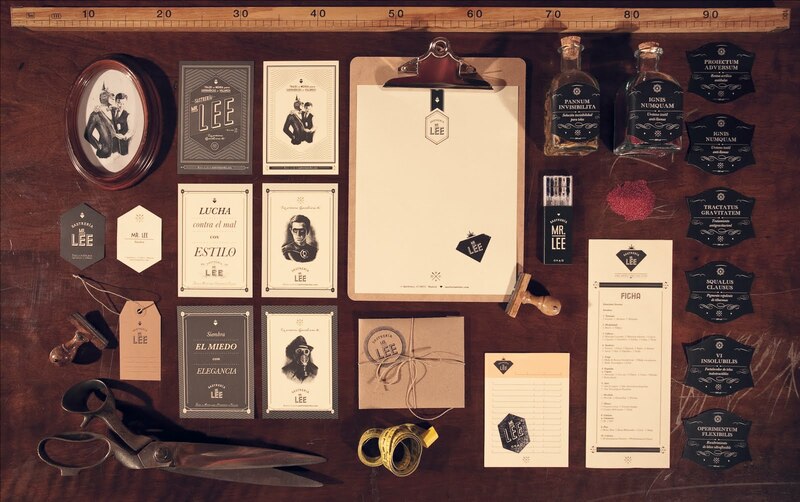 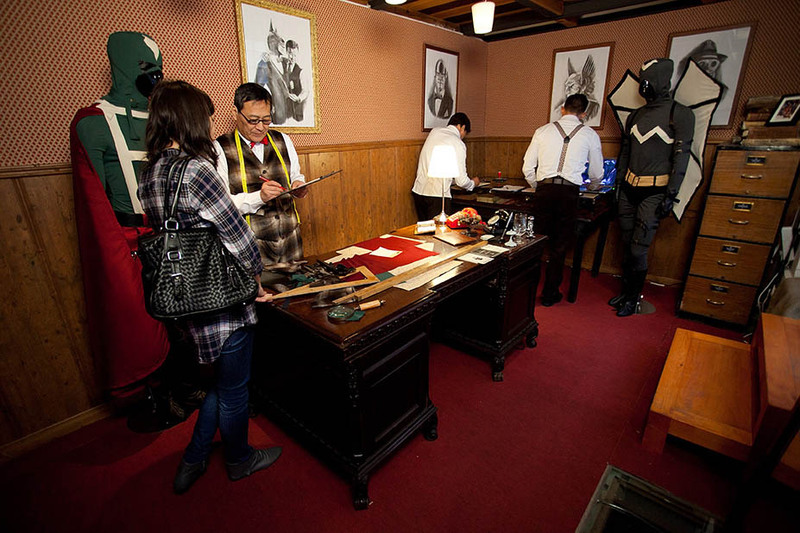 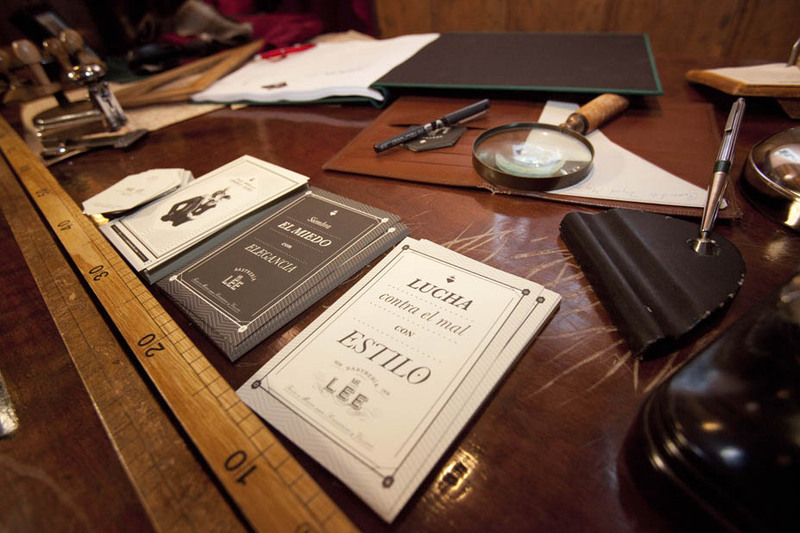 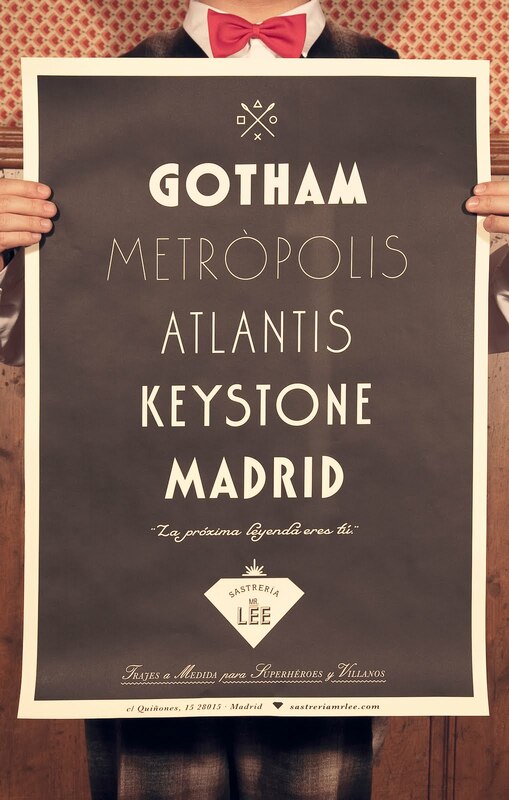 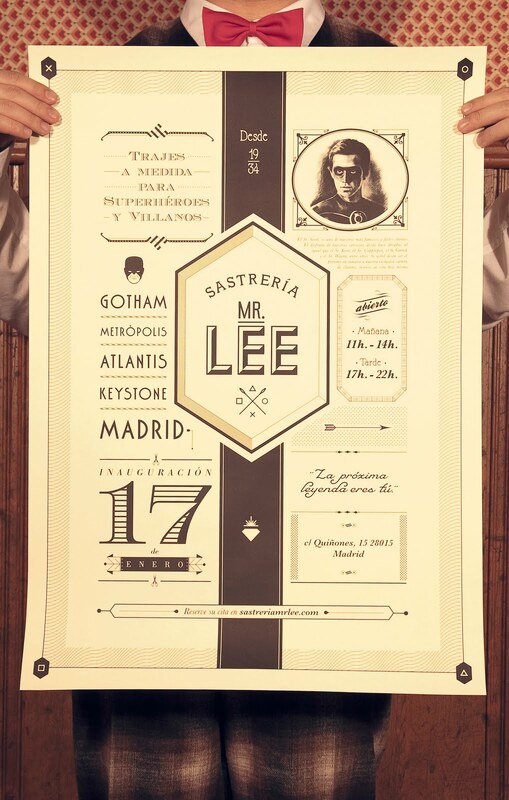 Posters, postcards, videos and direct marketing materials were used to bring comic book fans to sastreriamrlee.com where they could book to have the tailor to the superheroes and villains design and fit their own handcrafted custom suit. 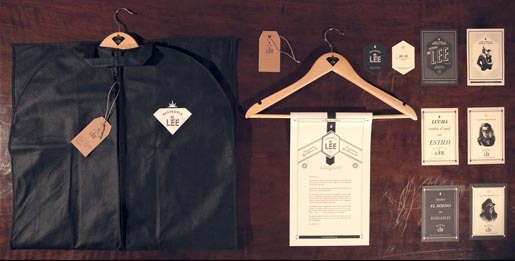 The Mr Lee Tailor campaign was developed at Leo Burnett Iberia, Madrid, Spain, by global creative director Mark Tutssel, executive creative director Chacho Puebla, creative directors Juan Sevilla and Juan Christmann, art directors Bruno Nakano, Juan Sevilla, designer Bruno Nakano, copywriter Juan Christmann, head of digital Asier García, head of PR Sarah Okrent, head of events Cristina Baixas, creative Advisor Tura, head of programming Victor Moreno, and programmer Luis Marcano.